Aerial Footage London Aerial Footage overhead of 30 St Mary's Axe towards 20 Fenchurch Street. London Aerial Footage overhead of 30 St Mary's Axe towards 20 Fenchurch Street. 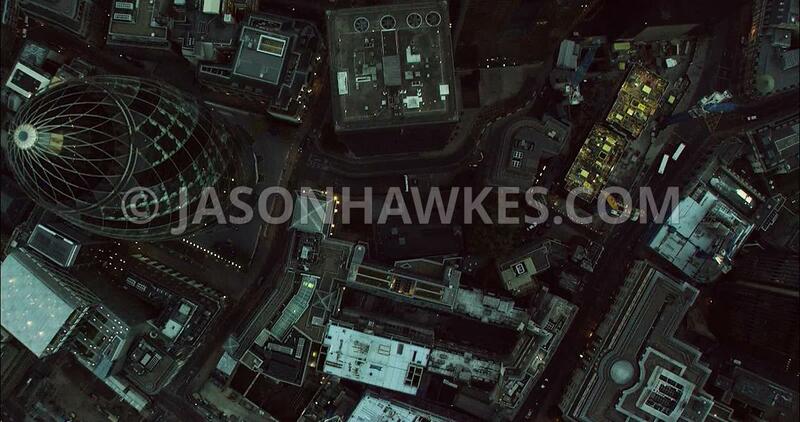 London Aerial Film City of London with financial buildings.